It is the YouTube user Marcus Lundqvist who posted the first unboxing. Watch his video below. There is more videos of the phone on his YouTube channel you have to check out. 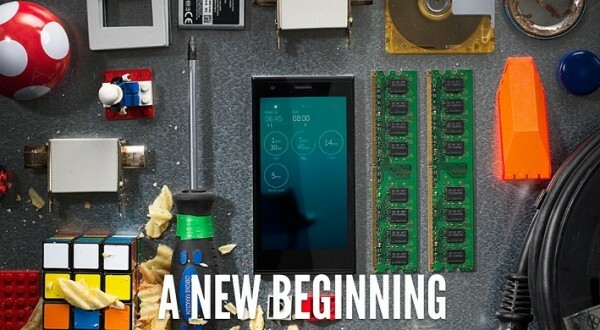 I will embed one more here where you can see a short walkthrough of the Sailfish OS.